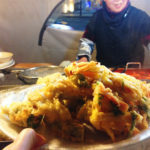 Pojangmacha is a small tented spot that can be on wheels or a street stall in Korea that sell a variety of popular street foods. It literally means “covered wagon” in Korean. 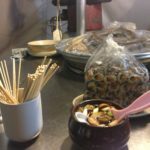 It is a popular place to have a snack or drink late into the night. 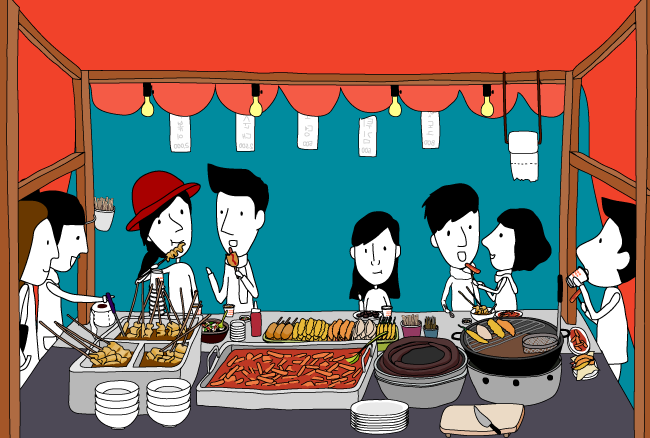 The food sold in these places can usually be eaten quickly while standing or taken away. 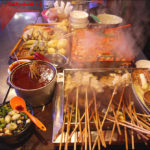 You can find all representative local street foods , such as hotteok, gimbap, tteokbokki, sundae, dakkochi (Korean skewered chicken), odeng, mandu, and anju (dishes accompanied with drinking) in a reasonable price. 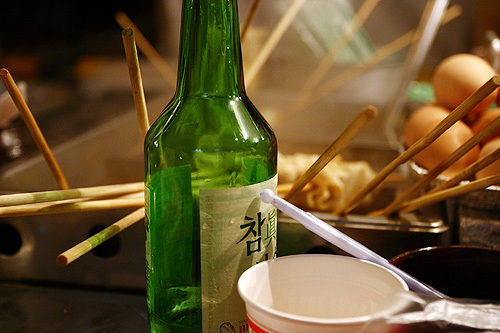 In the evening, many of these establishments serve alcoholic beverages such as soju. 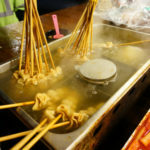 If you happen to be in Korea, Pojangmacha is a must-go.You can enjoy various delicious and inexpensive local street foods there. Also, it’s everywhere. 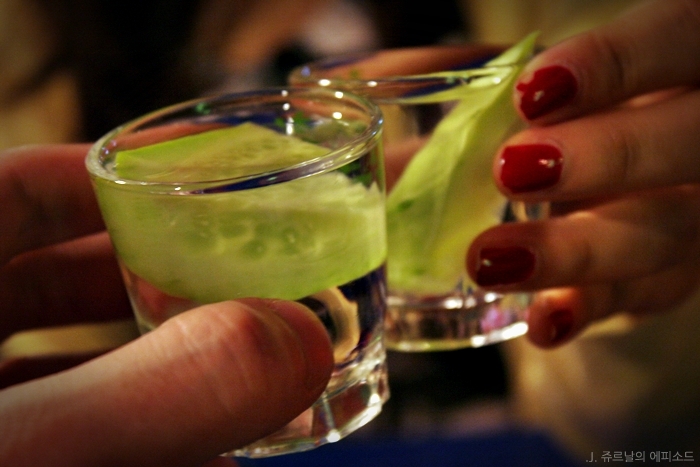 Can’t find a decent place to enjoy the night or just simply broke? 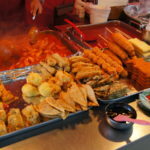 Pojangmacha never fails . 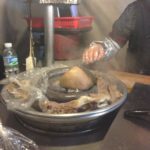 This entry was posted in FOOD and tagged cheap, cultrual experience, delicious, Korea, Korean food, local culture, local food, Seoul, street food.